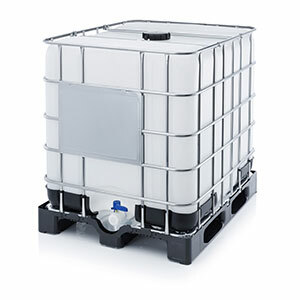 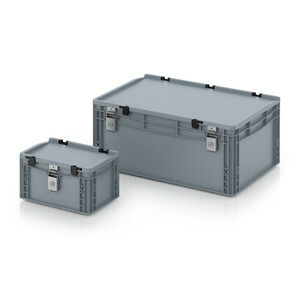 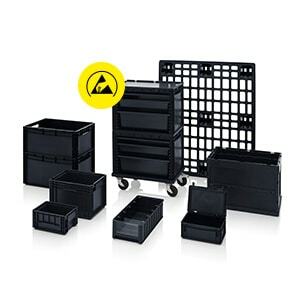 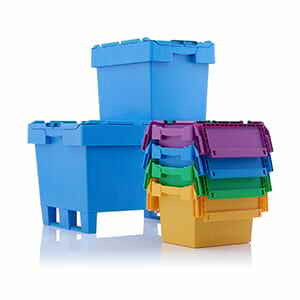 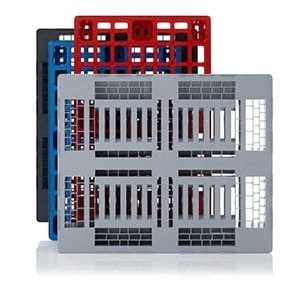 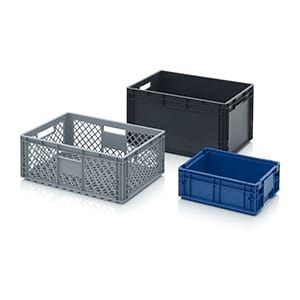 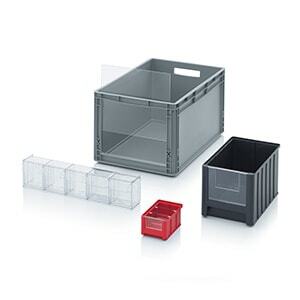 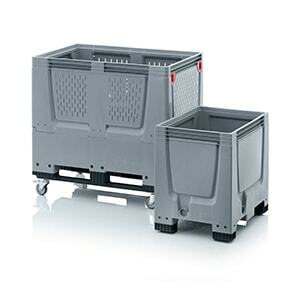 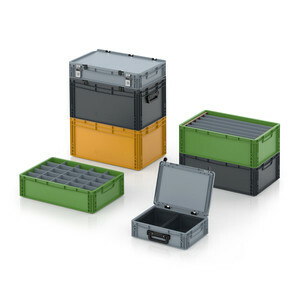 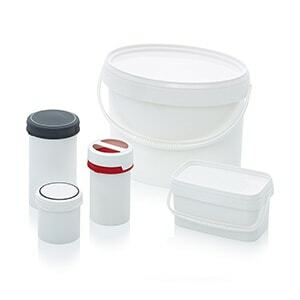 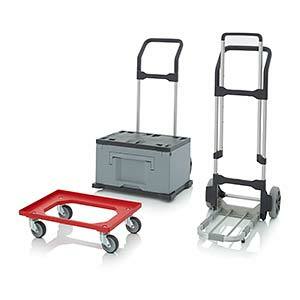 AUER Packaging's special compartments enable you to subdivide Euro containers exactly as you wish. 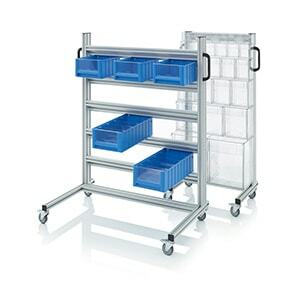 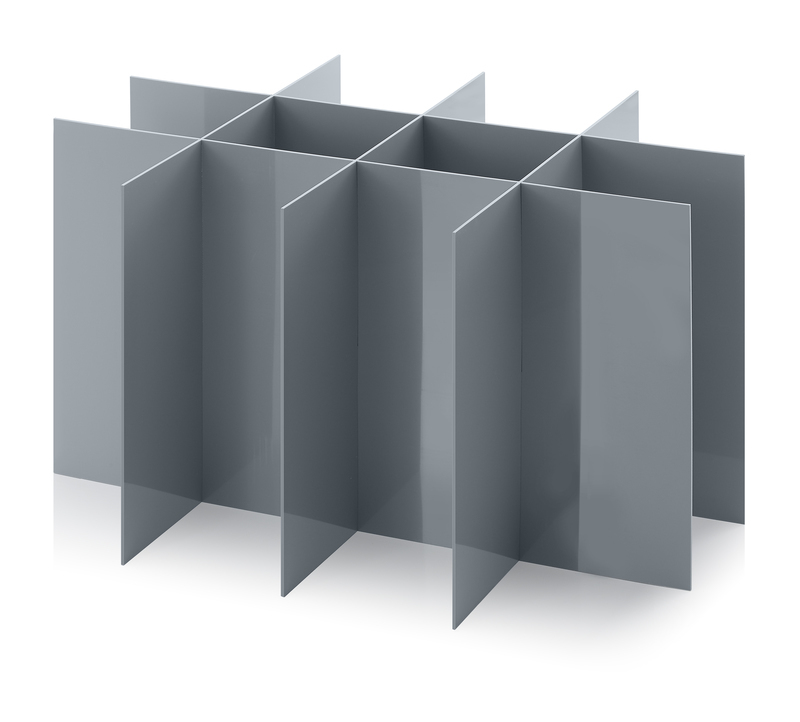 The practical dividers can be custom-made for you upon request. 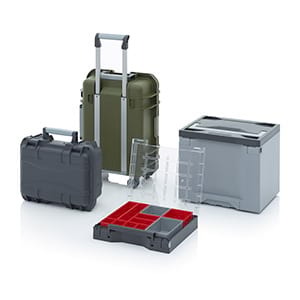 Please note that the special compartments can only be configured in the online shop.